Gold Dust West - Carson City features over 350 slot machines, Black Jack, Craps, 3-card Poker, and a William Hill Sports Book. Dining options include The Grille at Gold Dust West Carson City and Olé Olé Mexican Restaurant & Cantina. Rooms and suites feature many amenities including flat screen TVs, internet access, coffee maker, spa tubs and more. The property also has a 32-lane USBC Bowling Center. 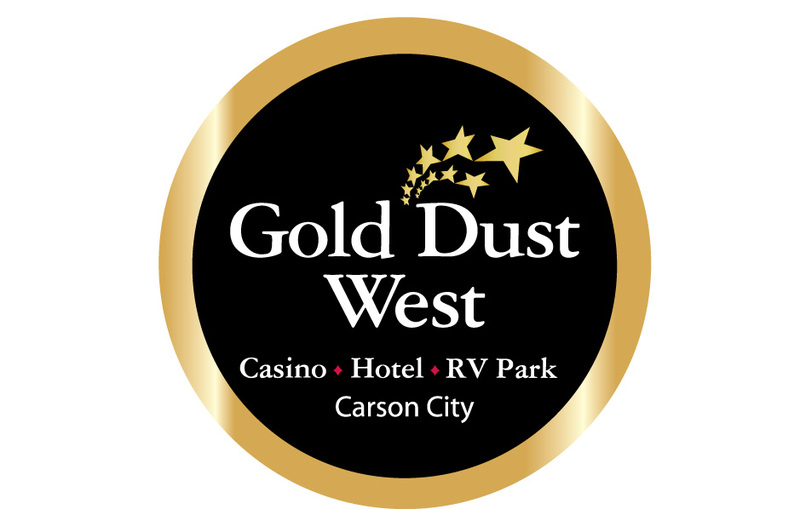 To visit Gold Dust West - Carson City's featured jobs on Casino Careers please click here.